2015 CHEVROLET SILVERADO 3500 LTZ WESTERN HAULER 4WD!!!!! DURAMAX DIESEL ENGINE!!!!! 1 OWNER CLEAN CARFAX!!!!! LOADED!!!!! 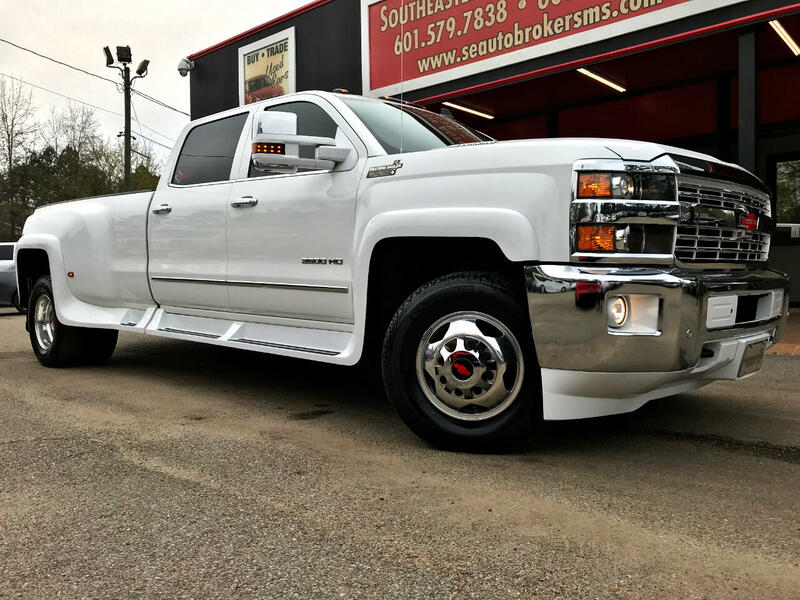 EQUIPPED WITH NAVIGATION, BACK UP CAMERA, BACK UP SONAR, HEATED AND COOLED SEATS, HEATED STEERING WHEEL, POWER ADJUSTABLE FOOT PEDALS, POWER FOLDING MIRRORS, POWER WINDOWS, POWER LOCKS, AUXILIARY FUEL TANK IN BED, AND MUCH MORE!!!!!!! THIS TRUCK IS VERY NICE AND WON'T LAST LONG!!!! !